Disney Frozen: Elsa's Book of Secrets Just $4.44 + FREE Shipping with Prime! You are here: Home / Great Deals / Amazon Deals / Disney Frozen: Elsa’s Book of Secrets Just $4.44 + FREE Shipping with Prime! Disney Frozen: Elsa’s Book of Secrets Just $4.44 + FREE Shipping with Prime! Head over to Amazon and get Disney Frozen: Elsa’s Book of Secrets for just $4.44 (reg. $8.99). Shipping will be FREE with Amazon Prime ora no order of $35 or more. 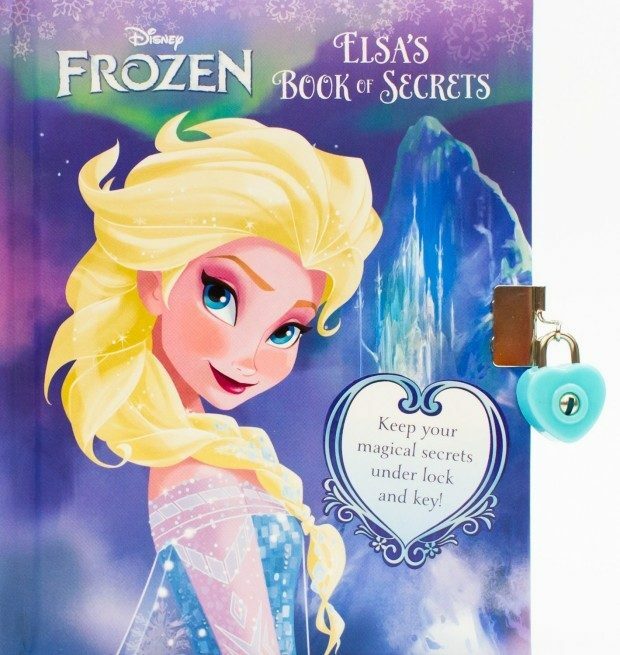 Queen Elsa is good at keeping secrets, and can help you keep yours safe inside this book! Write about your secret power, create your own palace, and take the princess quiz! Keep your memories, photos, and secrets together to treasure.